Green: To be truthful I hate the color green because it reminds me of money and my lack thereof. 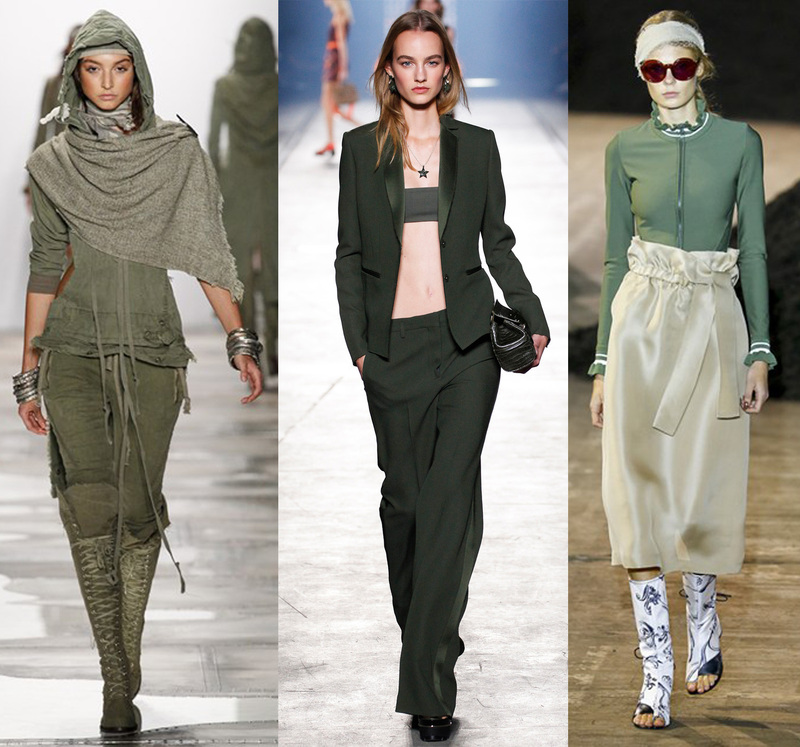 However, seeing it on the runway this season has given me a fresh appreciation for the color and has inspired me to purchase some green pieces of my own. 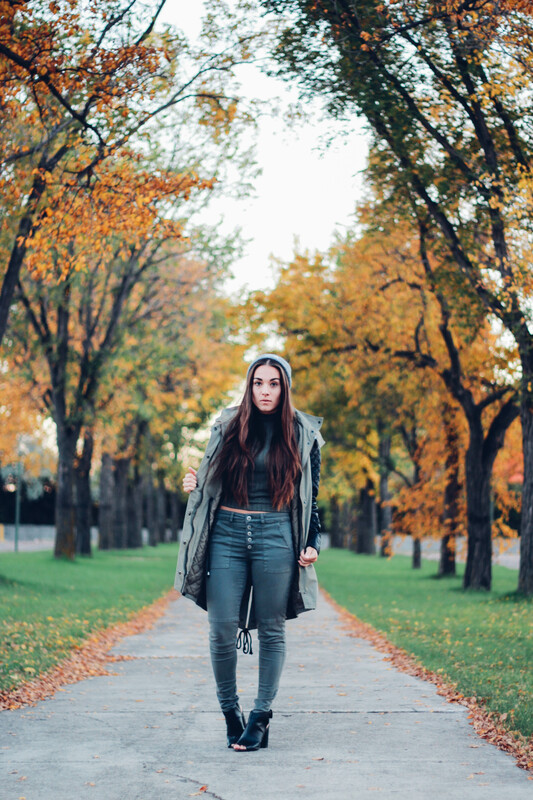 Bonuses of the trend…not only does it look great on any skin tone but because it comes in so many different shades it makes it easy to get your monochrome trend on fleek. Fringe: When I saw fringe was a trend from NYFW Spring/Summer 2016 I was like HOLLA!! I’ve had this fringe skirt in my closet for a while now but I’ve always felt kinda “flapper girl” wearing it. But thanks to Christian Siriano, Rebecca Minkoff, and Banana Republic, fringe no longer belongs to the “flapper girl” era. 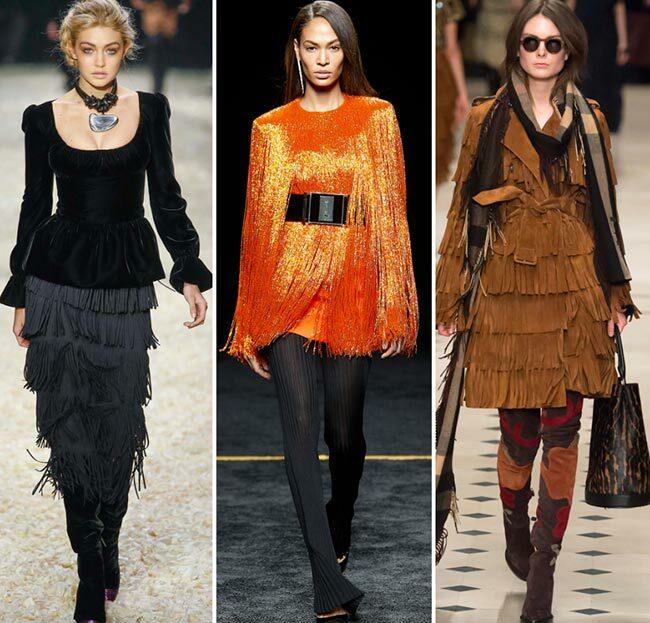 Fringe has now been transformed into something that can be seen and worn everywhere, from the tried and true fringe bags, to fringed hemlines and fringed ponchos!